Discernment Ministries are the big buzz these days. Everyone and their brother seems to be on the band wagon of on-line discernment these days. But what does the Bible say about the Holy Spirit, discernment and confronting Christians in error? What should our guidelines and attitude be in confronting one another? And how easily can pride slip into our hearts when we are trying to be discerning? 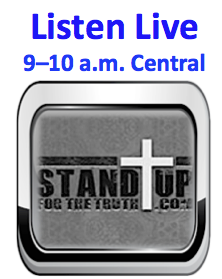 Pastor Randy White joins us to discuss discernment. 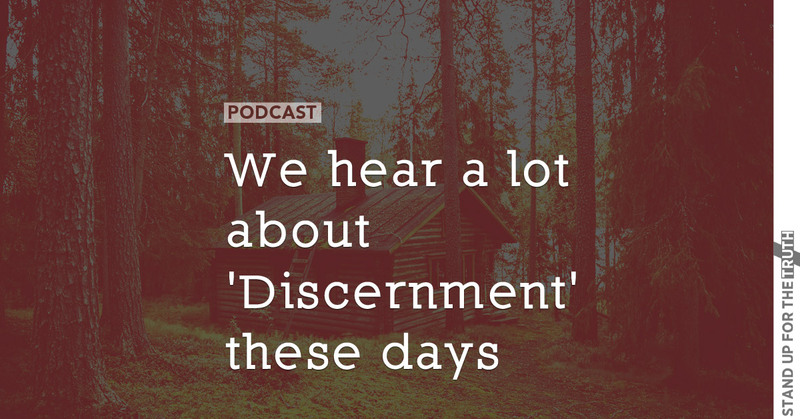 Is discernment a spiritual gift or do all believers have discernment because of the Holy Spirit in us? How can younger Christians grow in discernment? 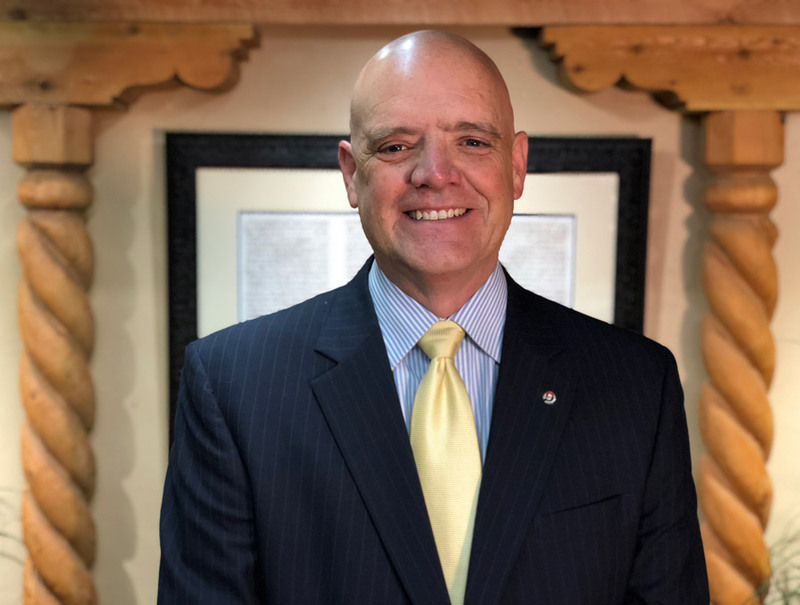 Has the growth of discernment ministries been healthy for the church? Why is there division between discernment ministries within the Christian church? What about politics? How do we best discern who to vote for when we are not electing a spiritual leader for the country? 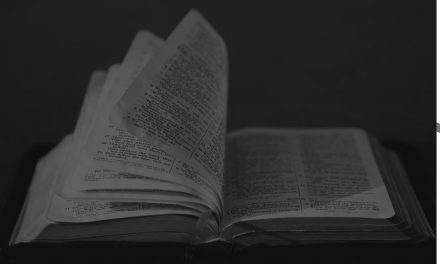 Why do Christians differ on the importance of morality when considering who to vote for? Young people today are bombarded with so many things that can lure them away from their faith and into the world, and many of these youth walk away from the Christian faith. How can parents better prepare their kids for their teenage and college years? Let’s talk about Youth Groups. What’s the difference between a youth group based on learning God’s Word and a group where the focus is entertainment and the group being an alternative to kids getting into trouble with drinking, smoking, drugs, sexting, etc.? A cross in public? Oh, the humanity! PreviousIs Something up His Sleeve with Israel? NextAmericans Overruled: Judges Gone Wild!